Over the past few weeks, we have been able to score some GREAT FREEBIES at Kroger with their Friday Instant Download Coupon. 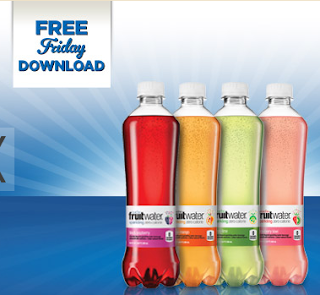 Today, download a coupon for a FREE Bottle of Fruitwater from Kroger. Please note, the coupon must be downloaded TODAY ONLY. But, you'll have until November 2nd to score your Kroger Freebie.